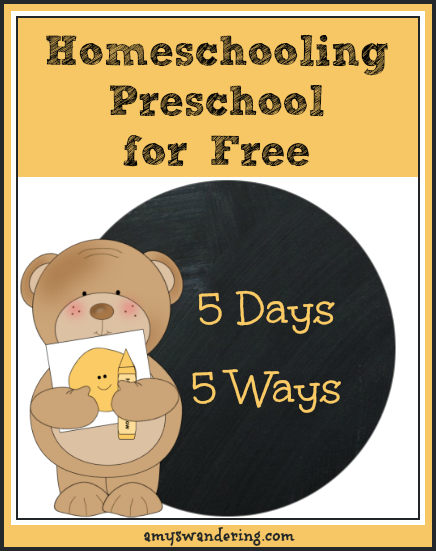 Nursery rhymes are a fun and simple way to homeschool preschool for free. There are several methods to organize them for the year. The easiest is to just pick from a list each week. 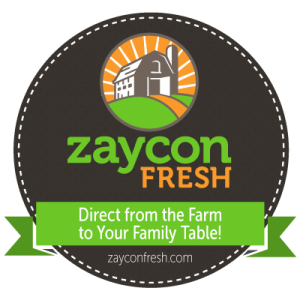 You can order them using the alphabet – An Apple a Day, Baa Baa Black Sheep. 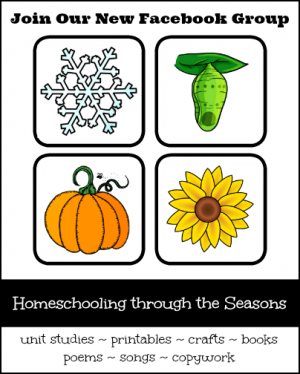 If you put your thinking cap on, you could sort them seasonally. 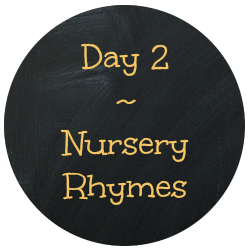 Once you decide which nursery rhymes to study, you will need to search for activities to match your theme for each week. 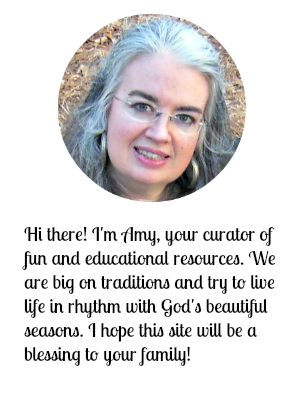 I am using Mary Had a Little Lamb to show you the types of free resources available. I used a 3-step process to find the following links. 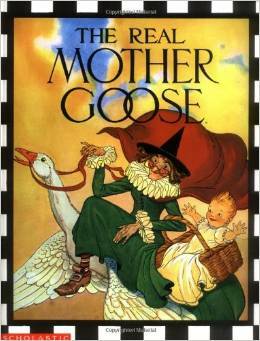 I browsed through my list of links for Teaching with Nursery Rhymes. I did a board search (not pin) on Pinterest for Mary Had a Little Lamb. I did a Google search for Mary Had a Little Lamb Preschool. Trace and color Mary & her lamb. Print out a sheep in several colors to play a color game. Act out the story with sequencing cards. Color and fold a mini book. Practice pre-writing skills with these tracer cards. Practice cutting & gluing with this sheep craft. 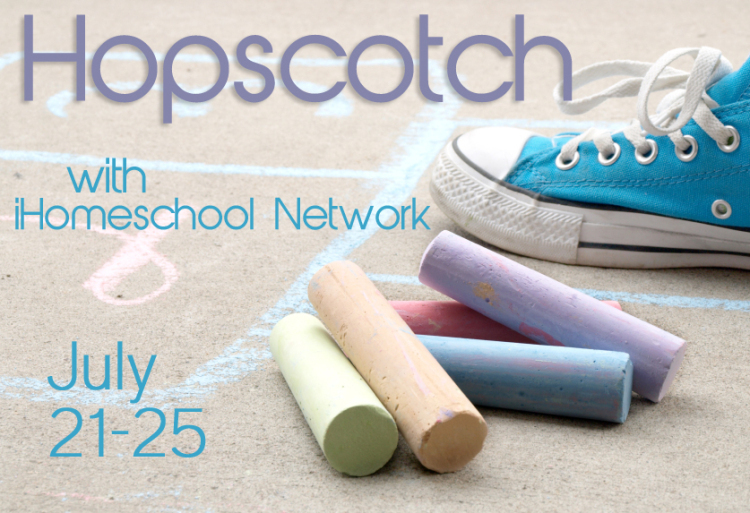 Play a shape game that is similar to Candy Land. Combine snack time and craft time by making a popcorn sheep. Do a letter L hunt with the poem. Discuss rhyming words and patterns. 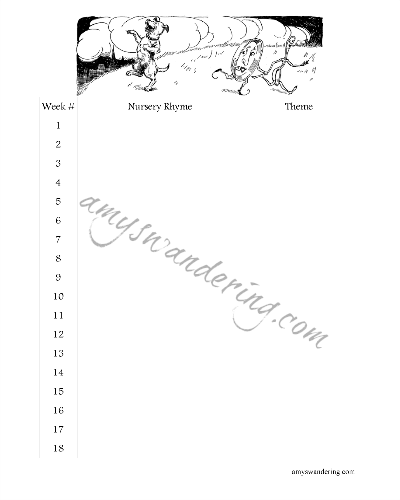 I created a simple 2-page planner to help you keep track of your year of nursery rhymes. 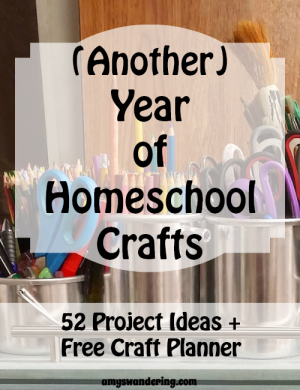 It has space for 36 titles (based on a typical school year), and a place for that week’s theme if you are using one (alphabet, season, animal, etc. ).